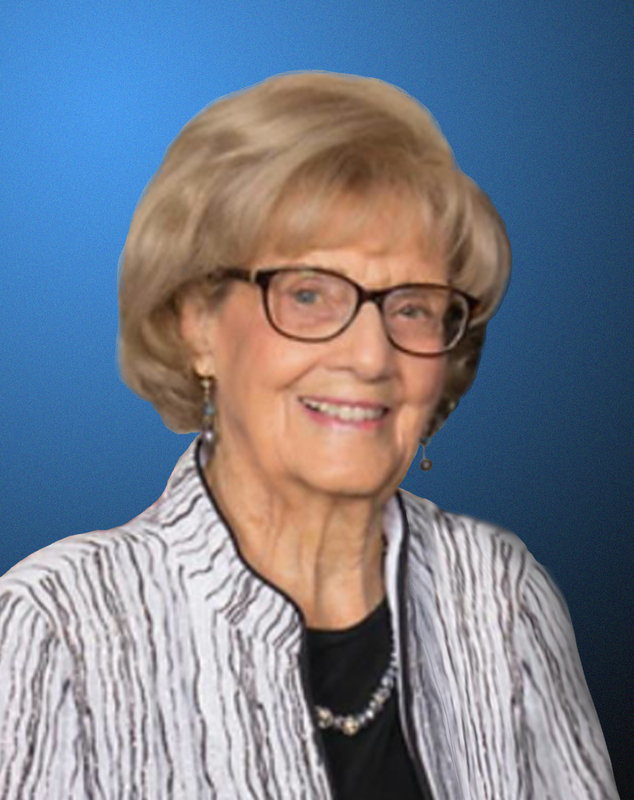 Elizabeth “Betty” Asay Stine, aged 91, joined her dear husband Carl Stine, eleven siblings and her parents, Al and Dolly Asay, on March 21, 2017. Betty passed away at her Mesa, Arizona home and is survived by her five children, Linda, Karen, Steve, Jim, and Mark, 14 grandchildren, 25 great-grandchildren, and 1 great-great-grandchild. Betty was born in Lovell, Wyoming. She was a WWII bride, farmed in Wyoming and Montana, then lived in Vallejo, California for 37 years–retiring to Mesa, Arizona for the last 26 years. She loved time with her family, feeding them, playing games and telling stories. We will miss you! Funeral services will be Saturday, April 1, 2017 at 10 AM, at the LDS Chapel located at 2220 N Harris Dr., Mesa 85203. Burial will be at Mountain View Memorial Gardens, Mesa, Arizona. Our love, thoughts and prayers are with you! Betty will be forever remembered as a dear friend of our family! Betty was a wonderful woman. I met her when I was twenty and she has been a solid example throughout the years. Never forgotten. . . I am so sorry for your loss Jim. My thoughts and prayers to you and your family. Let the cherished memories of your Mom ease some of the pain of losing your loved one. I only hope I can live to that ripe old age and be surrounded by the loving family it appears you have. Sadness but oh what wonderful memories you must have!! Prayers sent!! !